On 28th of September 2015 and 1st of March 2016 I've written a blog post about Microsoft fixing the Logoff function in Outlook Web Access when using a 3rd-party reverse proxy, like for example a KEMP Load balancer or a NetScaler. Even when using a TMG (which is EOL of course). 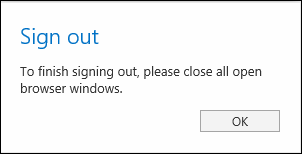 Everything worked, except after applying Exchange 2016 CU4 and up, I noticed that the Logoff button only showed me "To finish signing out, Please close all open browser windows" and after pressing the OK button… nothing happens. I even tested the latest CU 5, but still nothing happens. I ruled out that it had to do with my 3rd party load balancer; I tested both KEMP and NetScaler; same issue observed. Went back to the Exchange Team blog and saw that this was done by design… but it still didn't work, even checking and comparing the settings on the TechNet Blog. I scoured the internet trying to find a solution; even tried to fiddle in the Legacy Log off string in the Exchange config file, but nothing happened. Even asked the Exchange Team about the issue I had, and they confirmed that it stills should work, but it didn't. Then I bumped in to this blog; it exactly explained the issue that I had. The logoff.owa is only called when you had OWA and ECP configured for Form Based Authentication (FBA) and not basic 401 authentication. Tested it and it worked again. So this is solved then, right ? Well yes and no. For my NetScaler it is solved; by not using 401 authentication and setting the Exchange OWA back to FBA with UPN and creating a Form SSO POST action on the NetScaler for Pre-Authentication, signing out worked again using the NetScaler AAA-TM. Check my other post how to do this. UPDATE 17-aug-2017: Well Citrix did what they promised to do. The Citrix Netscaler nCore version 12 build 51.24 was released on 14th of July. In the release notes it is mentioned in the Fixed Issues section that issue #0654092 is resolved. But when I tested it, the issue was not resolved that I described earlier in this post. So I raised a ticket at Citrix TAC and explained and demonstrated everything. Also I tested it on a fresh out-of-the-box VPX v12 build 51.24; also same result. After Citrix TAC consulted there Dev Team, Citrix has raised a new Enhancement request number, that is #0692815. Hopefully it will be resolved in the near future, but I can imagine that this has quite far-stretching consequences because it should be addressed outside of the NetScaler OS. UPDATE 23-jun-2017: Citrix Support confirmed to me that CTX215496 will be addressed/fixed in version 12.0 build 51. This build is sheduled for release on 30th of June 2017 if everything go's to plan. One of the first things that come to my mind when publishing a website towards the public internet is; SECURITY. A good start is getting it on HTTPS; but once on HTTPS, you must make sure that the known weaknesses of securing SSL connections is properly dealt with. To test this, I usually use the SSL Server Test of Qualys SSL Labs; a free online service that performs a deep analysis of the configuration of any SSL web server facing the public internet. By making sure that the correct Cipher Suites are used in a correct order, weak SSL protocols (like SSLv3) are turned off and known exploits like POODLE and POODLE_TLS are mitigated, you are a on a good path. How to accomplish this on a NetScaler (one of my favorite load balancers) is by taking care of these things. You can read about it here on this Citrix Blog article. Once done, you may test it on Qualys SSL Labs. If correctly followed, you will get a A+ rating; see figure 1 below. I had also to deal with this issue; I noticed that directly published public internet facing websites get a A+ grade, but when a AAA-TM form of the NetScaler gets involved it did got better than a A-rating. After looking closer to this, I noticed this only happens when a HTTP 302 of 301 is used (see figure 3). When you visit a website terminated on a virtual server on the NetScaler, and the VIP itself also depends on a Authentication Server; the NetScaler will throw in a HTTP 302 so that you can authenticate first, before you can continue. And here lies the problem. The NetScaler does not insert the Strict-Transport-Security value in the RESPONSE HEADER when it does a redirect via a HTTP 301 or 302 (see figure 4 and 5), only on a HTTP 200 (see figure 6). This is because the redirect takes place outside of the NetScaler, so the rewrite policy does not 'stick'. More on this issue here. Hopefully Citrix will resolve this issue soon; the last time the Citrix edited the article was on 01 aug 2016; ; Citrix mentioned they put it on the Enhancement ticket for the Citrix Developers working on the NetScaler. UPDATE 04-SEPT-2017: I discovered that by protecting Autodiscover with a 401-authentication; the Skype for Business client is not capable to utilizing this, resulting in not discovering EWS settings. Lack of EWS result in; no calendar information, no free/busy information etc. So my advice is not to protect Autodiscover with a 401-authentication if you are using Skype for Business. If not; leave it on; your Outlook Client can handle this. The thing is that these article are in my opinion not complete; it does what the title says it does; load balance Exchange with NetScaler. 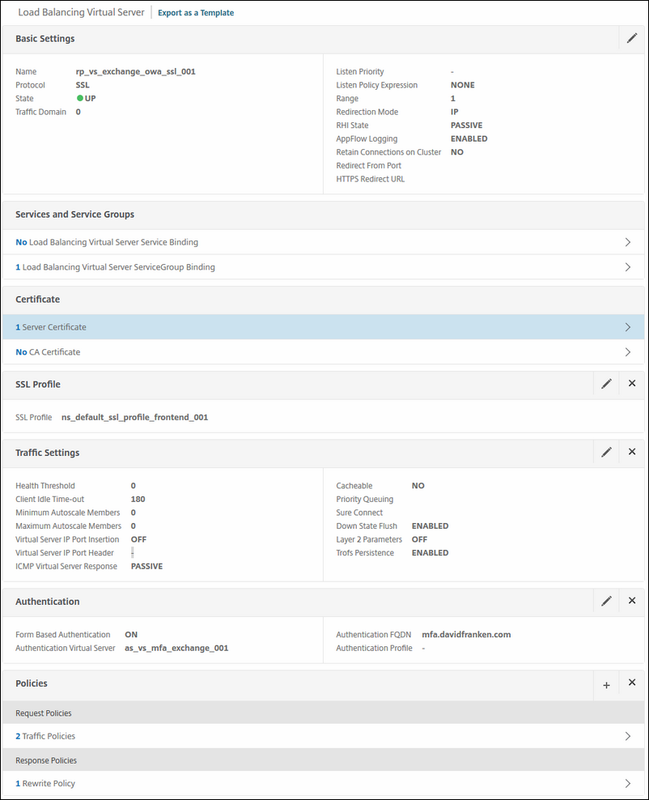 But if you want to do more with NetScaler like handling AAA… you are in a challenge; probably searching on the web for scraps of documentation how to accomplish a proper load balance configuration with use of the AAA function within NetScaler. 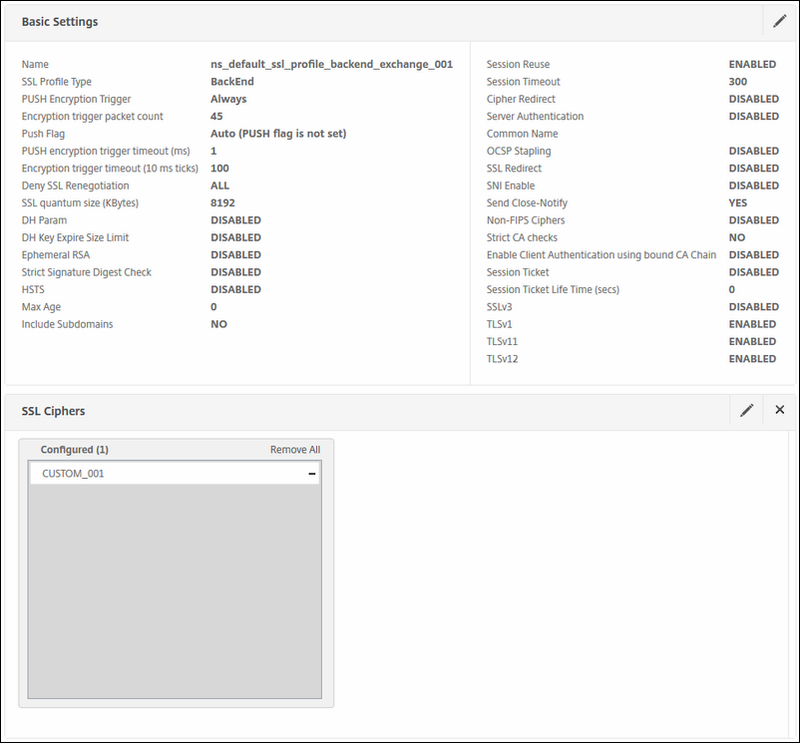 The AAA function is a cool feature that you can use to offload the authentication mechanism at the NetScaler, while protection your front end of Exchange. In my opinion, FreeBSD does a better job on protecting you against HTTP/HTTPS/SSL exploits compared to Microsoft does for her Internet Information Services (IIS). What you will find in this guide is complete walkthrough for configuring Exchange on your NetScaler. Although I have one server in my lab, you can do the same by just adding more servers to your service group(s) on your NetScaler; just like that. 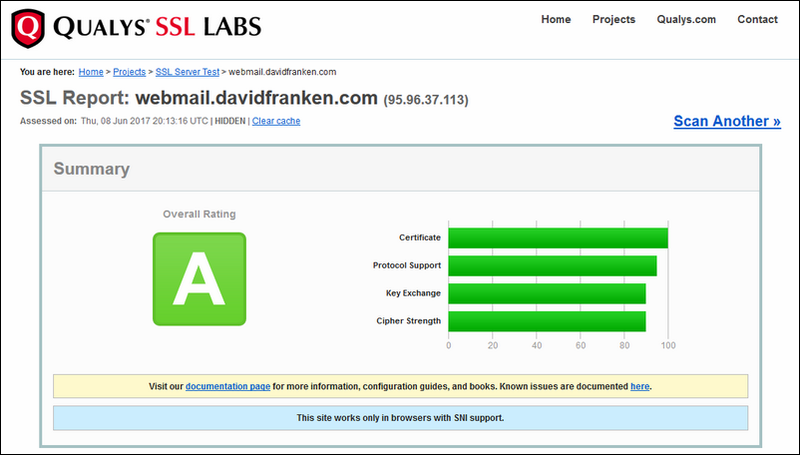 Also what you will find is a SSL A+ grade (more on this here on my other blog post) Outlook Web Access page with proper Cipher suites. First we must create a proper Cipher suite to get a better security profile; it is important that the order of the ciphers as showed in figure 1 below, is maintained. If you read this Citrix Blog; they also mention Cipher Name SSL3-DES-CBC3-SHA ; I removed that one, because it is classified as WEAK. Also SSL3 is disabled on the SSL profiles, so it is not worth mentioning it in your custom cipher group. As per 26th of November, Qualys announced it will change its lab grading. The SSL profile eases your administration; if you want to change something related to SSL to effect all; than this is what you want to use. 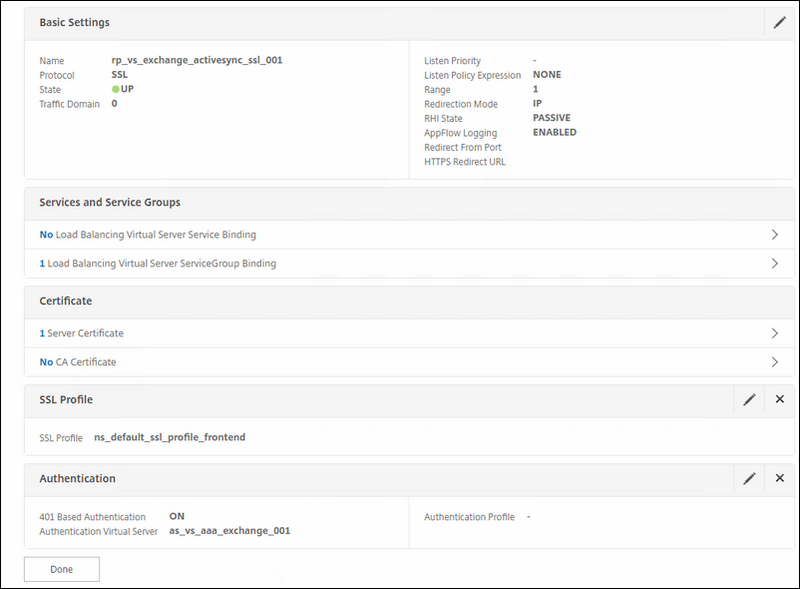 Front end communication for the Citrix vServers in the Load balancing section. Below you see I already created the necessary profiles, but i will walk you through them. Why disabling TLSv11 and TLSv12 ? This is because if you are on prior NS 11.0 build 65.35 or earlier you must also disable TLSv11 and TLSv12 due to the incompatibility between IIS and NetScaler. For more details, check this Citrix article Back-End Connection on TLS 1.1/1.2 from NetScaler to IIS Server Breaks. If you are on NS 12.0 build 41.16 you can enable TLSv11 and TLSv12; Citrix fixed this in April 2017. 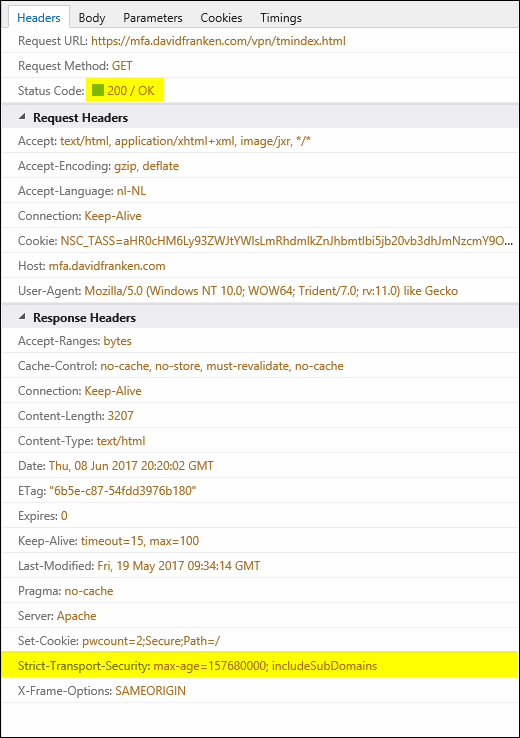 Like I explained earlier; we are going to create a backend SSL profile for IIS servers, just like we did for Exchange above. 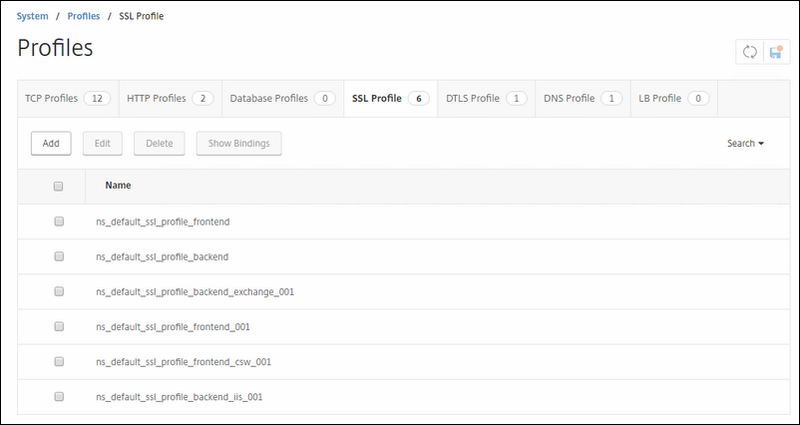 Next we will create the SSL profile for the front end connections. 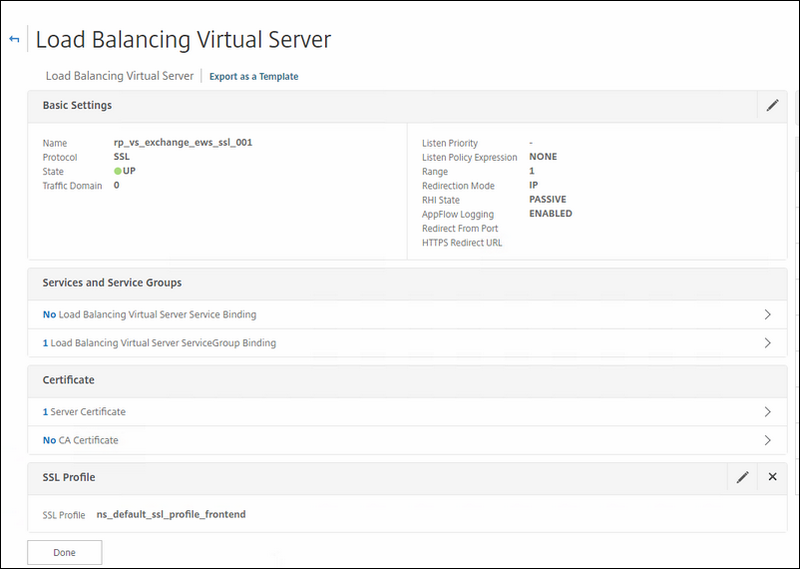 This profile will be bound to the Load balance vServers on the NetScaler that will serve the clients. Next up is the SSL profile; it looks the same like the preceding front end SSL profile, only this one differs because the SNI is set to ENABLED. 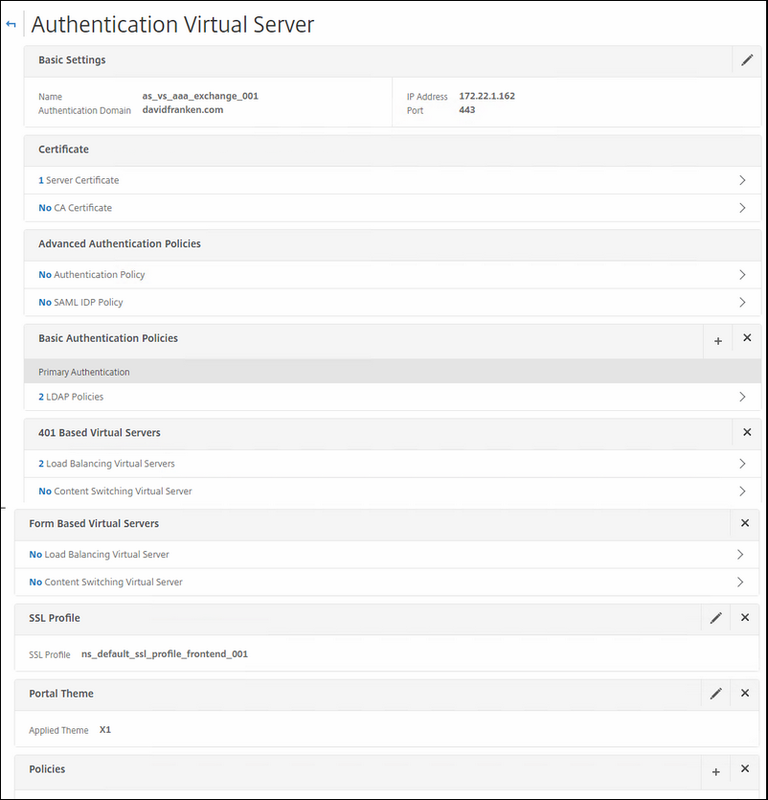 This is needed because when you use more than 1 certificate on your content switch; you have to make sure that SNI is enabled so that your vServer or vSwitch in this case can send the correct certificate to the correct request. Firstly we must create the servers we are landing on; in my case; I have only one Exchange server in my lab; so I will create only one. If you have more than one in your environment; also create appropriately; I will tell you later on how you must configure the load balance setting etc. 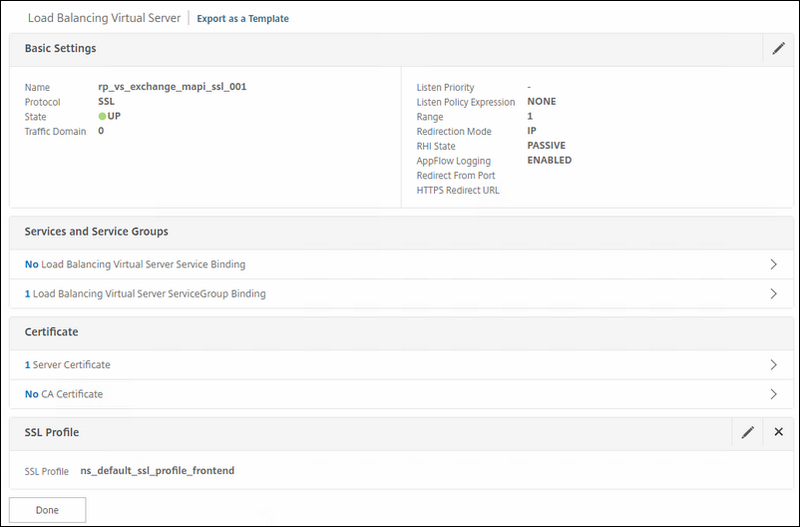 Create each real Exchange server you have as a server in the NetScaler. IP address: the real IP of the server that NetScaler can reach. The rest is left default. Now create the Monitor's that you will use to monitor if your Exchange functions are healthy. NOTE: In Exchange 2016, clients no longer interact with Exchange using RPC, it is all HTTPS now. The protocols that Outlook clients use to access their mailbox are MAPI over HTTP and Outlook Anywhere. In Exchange 2016 the default is MAPI/HTTP. Outlook 2010 with KB2965295 or greater is required with Exchange 2016. Create the first monitor that you we will use later for health checks on the Outlook Web Access and set everything like the below figures. 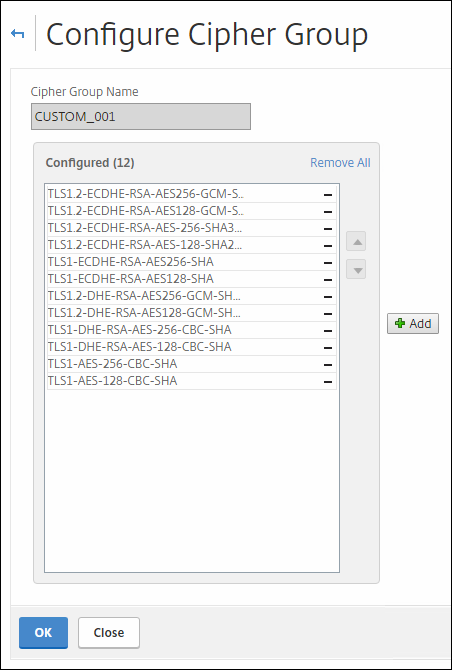 Like I mentioned earlier in the SSL profile chapter, if you have NS prior 11.0 build 65.35, select a custom cipher suite that has TLSv11 and TLSv12 disabled. 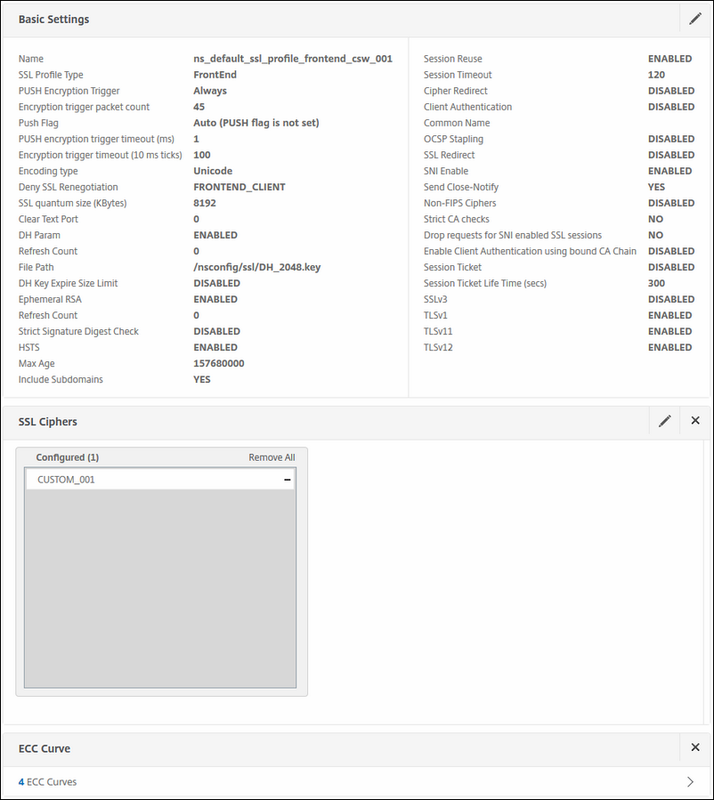 If you are using NS11.0 build 65.35 or later; no worries here; leave it as it was. Same thing for NS 12.0 build 41.16. 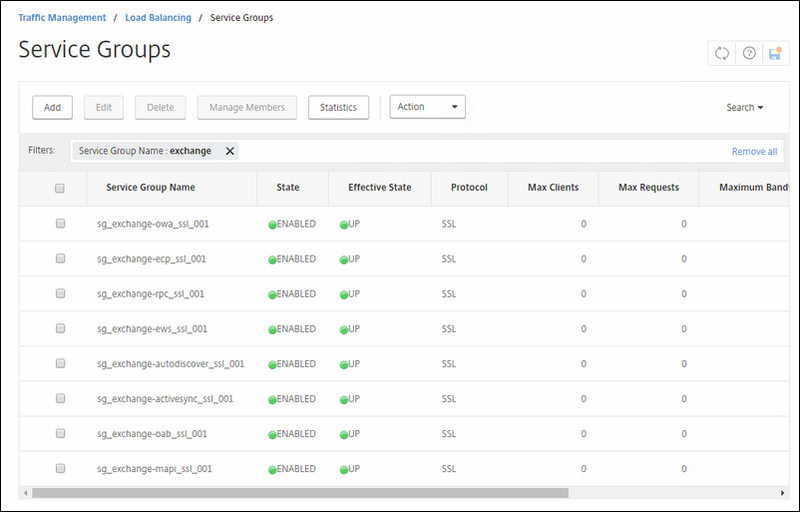 Here you should create the Service Groups for all of the Exchange Services. You should create them separately instead on only 1 service or service group. That makes you more flexible in the future. For every group pick a unique name for it so that you can recognize it later. Click on the Traffic Profiles tab, we will create 2 traffic profiles. 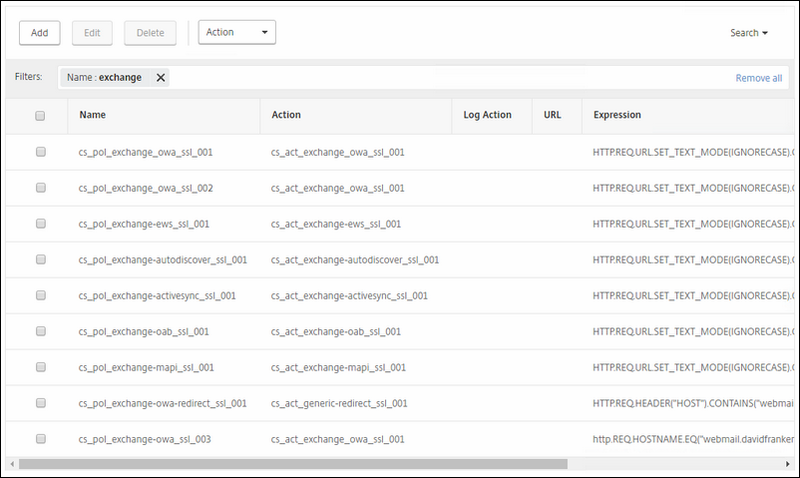 This traffic profile is the one that tells the NetScaler what to do when you hit the log off button and recognizes the URI ; it will log you also of the NetScaler by ending your session. 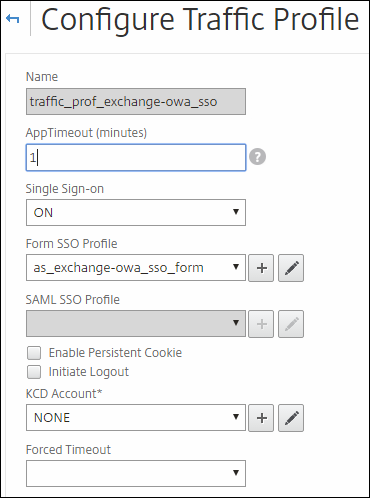 Now it is time to put the above SSO Form en two traffic profiles together in two traffic policies. 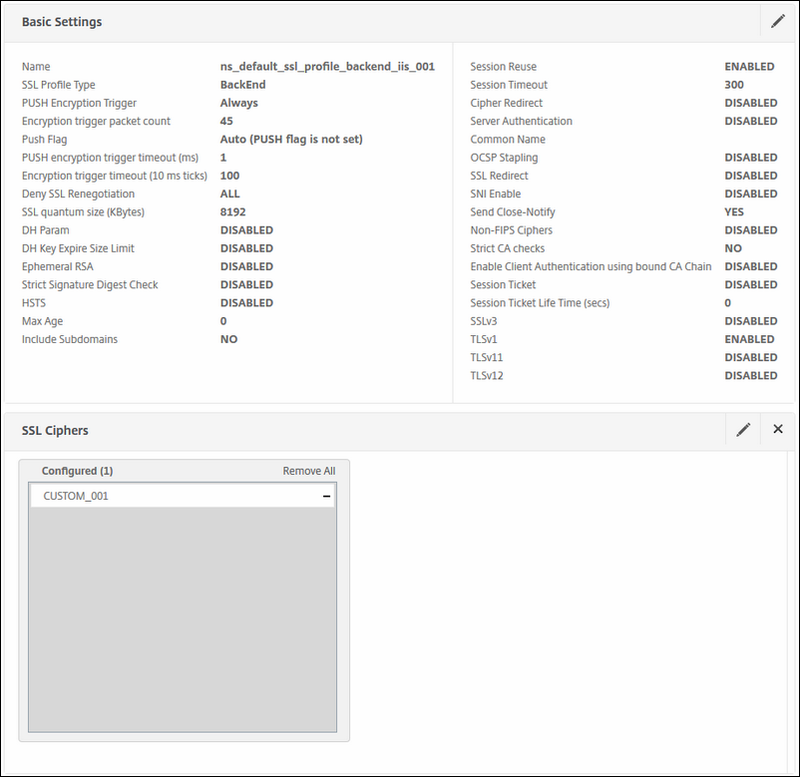 The NetScaler will recognize URI and close your session on the NetScaler when you hit the Logoff button in OWA; it will bring you back to your configured AAA webpage. 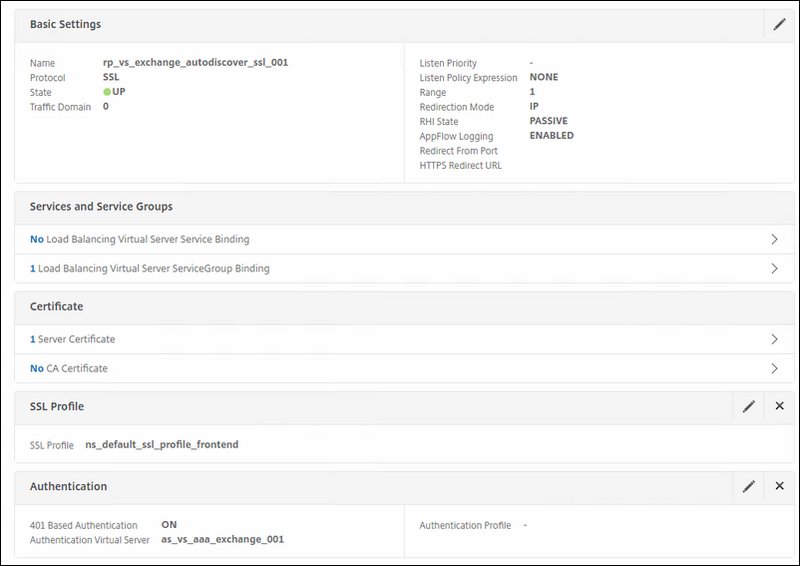 Here we create a session policy that you will bind to you AAA server(s) you are going to use for Exchange. 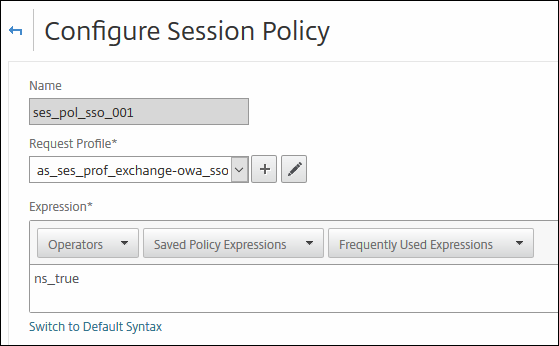 Next create the Session Policy ; click add. Now it is time to create the AAA server(s) for Exchange. Second one for Multi factor; it requires also a random token generator like SecurID RSA or Azure Authenticator. If you want to know how to do this on a NetScaler 11.x or 12.x; go to my next thread about accomplishing this. Here we create the AS virtual server. 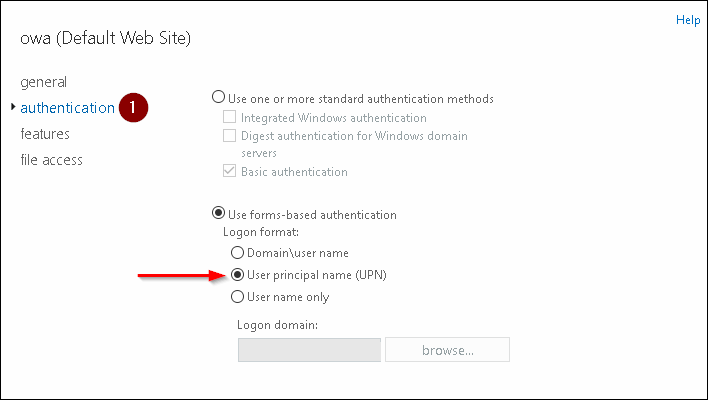 Authentication domain: set the authentication domain to your domain that you use. IP address and Port: your internal IP that you will connect to and set port to 443. Certificate: 1 server certificate; the one that you will use when you connect to the AS virtual IP; that can be a internal issue PKI certificate or a public issued one. It should match the FQDN that you will publish your AS virtual IP on. 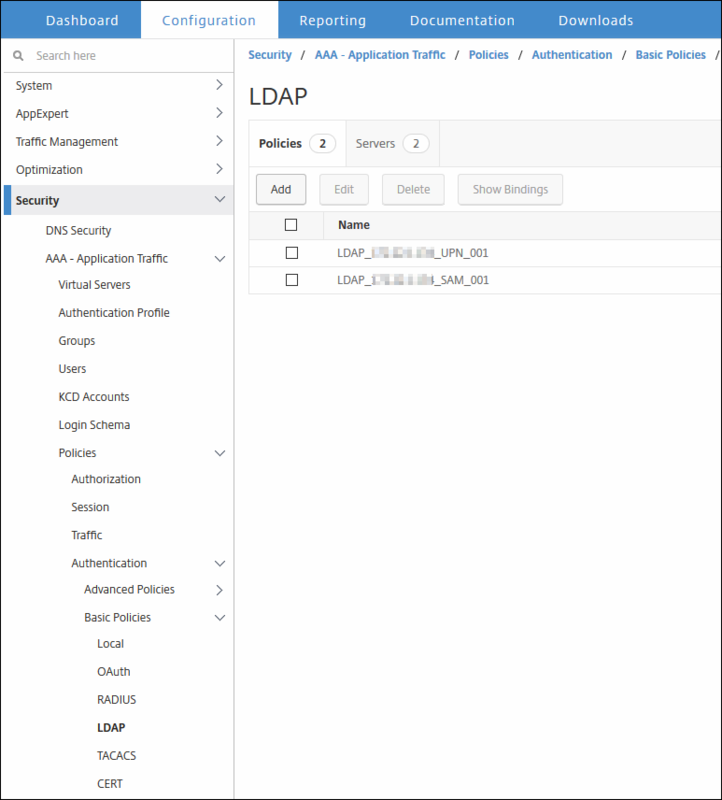 Basic Authentication: Select here the LDAP or RADIUS policy(s) that you should have created earlier. If not; go to next chapter for this. 401 Based Virtual Servers: This is where you can see where your Authentication Virtual server is configured on. 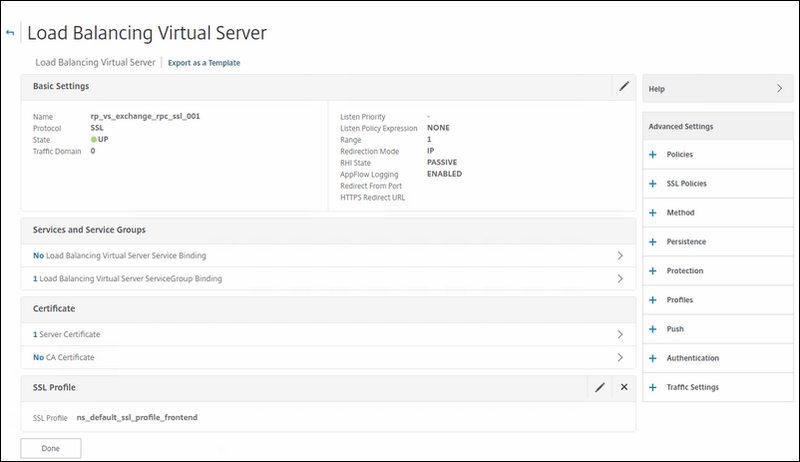 When you create your AS VIP, it will not be connected to a virtual server. 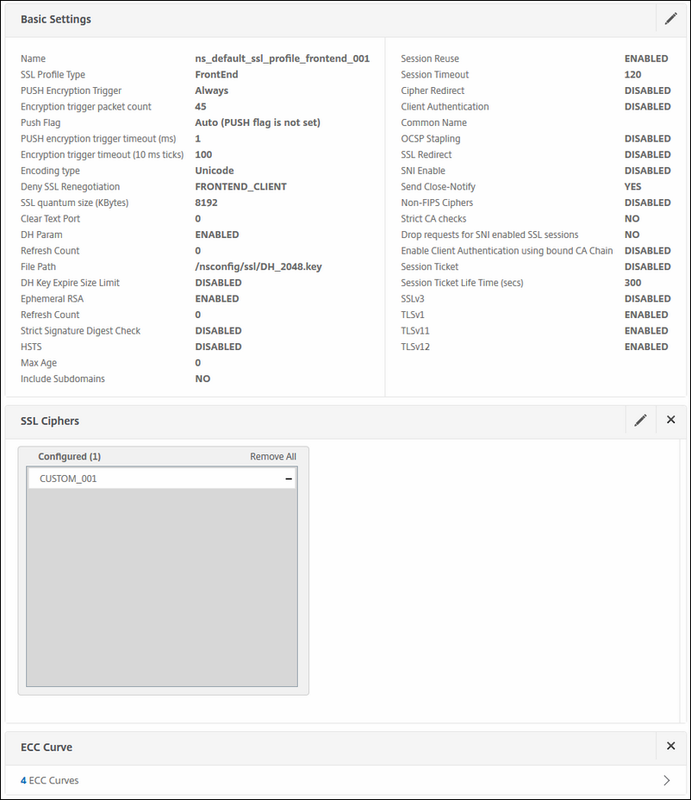 SSL Profile: Select your SSL profile that you hardened with earlier. 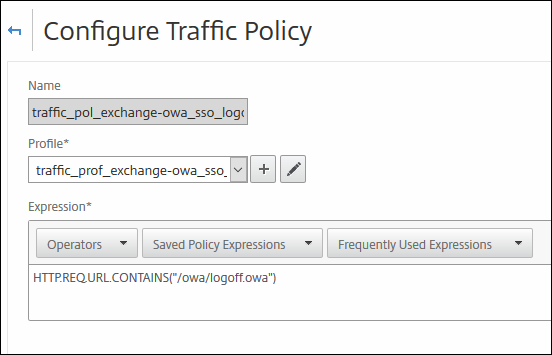 Policies: select the exchange OWA SSO Session policy that you created earlier. This is the Session Policy that you should bind to the AS Virtual VIP. Like I said here above; you should have a correct LDAP policy in place to help your users to authenticate them selves; you can see the figure below how it looks like. This is for cascaded login; if the first LDAP policy has failed, it will go to the second etc. This way the user can try his SAMAccountName or his UPN name. Go to Security / AAA - Application Traffic / Policies / Authentication / Basic Policies / LDAP. Select Servers Tab and click on Add. 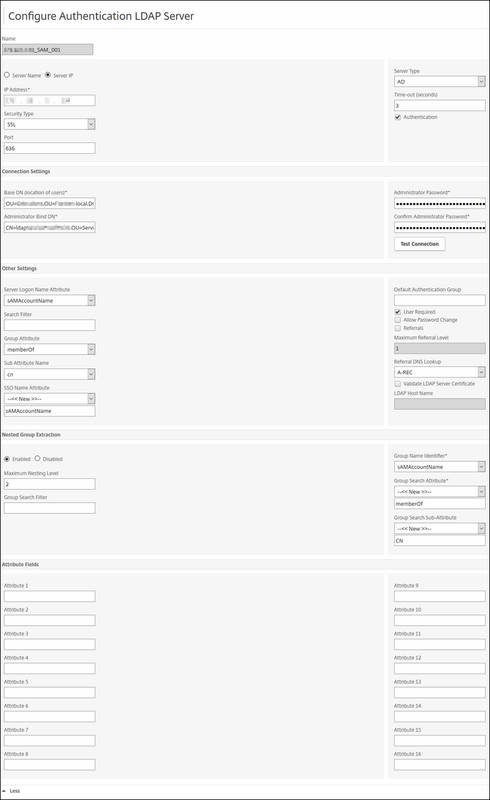 Administrator Bind DN: fill in the full CN of your AD user that the NetScaler will use when crawling your AD via LDAP. Administrator Password: you know; the AD user your filled in 'Administrator Bind DN'. After wards you can verify it by clicking on Test Connection; it should look green. 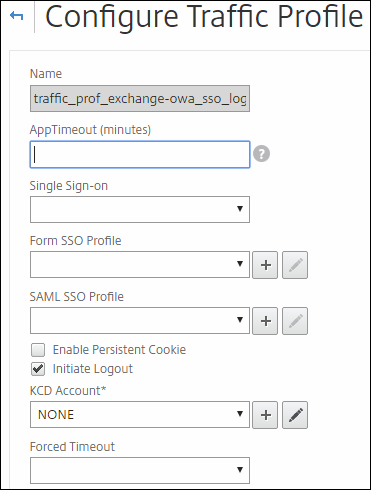 SSO Name Attribute: SAMAccountName (very important here; this will be the username the NetScaler will use then talking to the back-end of your configured VIP. The rest is default; just compare it and configure it likewise. The second LDAP server looks the same as the above LDAP server; only the Server Logon Name- and SSO name Attribute differ. This one does a LDAP query for the UPN instead. Now we have created the single factor AS virtual server. I you want to know how to configure dual factor authentication on NetScaler 11.1 or NetScaler 12.0; go to my next thread about how to do this. Then we look at the SPECIFIC SETTINGS and/or PERSISTENCY. 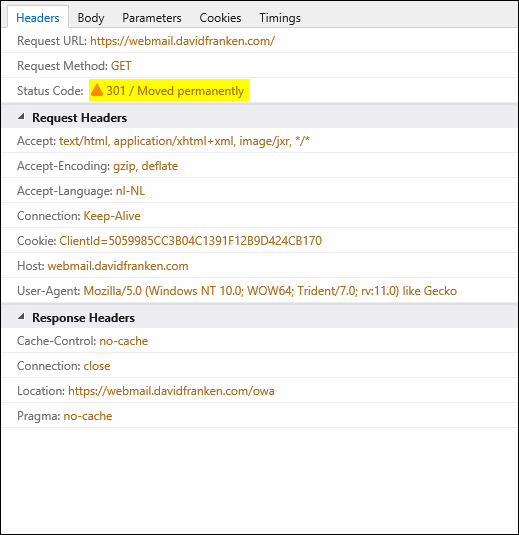 The first vServer will be for Outlook Web Access. 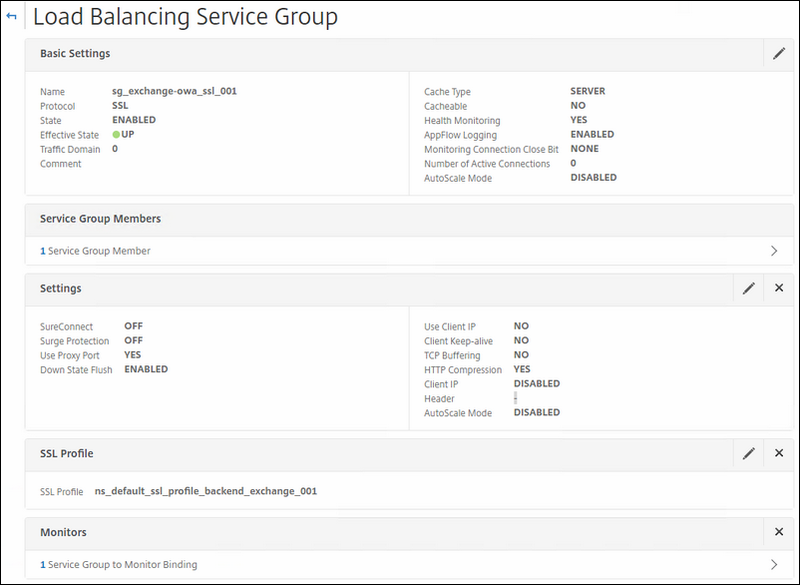 Services: the service group you created earlier for OWA. Certificate: choose the certificate you will use for OWA. 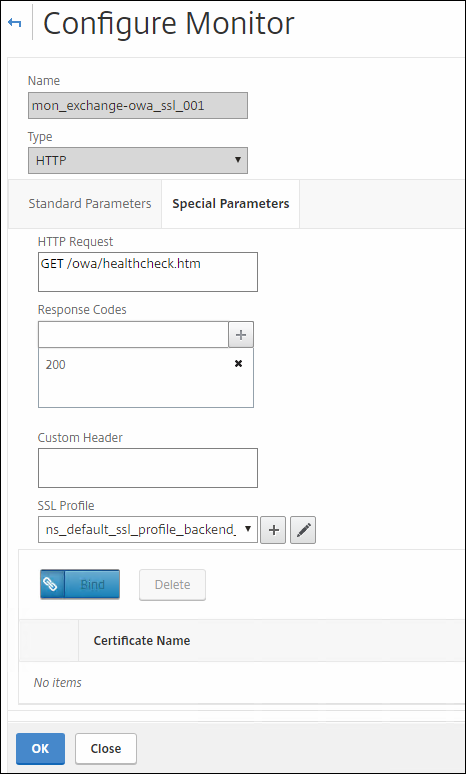 SSL Profile: choose the correct SSL profile we created earlier. Polices: we have 3 policies in total; 2 for traffic and 1 for enabling HSTS. And the rewrite policy for inserting HSTS in the header. This next vServer is for RPC calls from the Outlook Client. You will notice this one is very simple put together compared to the one used for OWA. RPC communication is important for Exchange version prior Exchange 2013. From Exchange 2013 and forward, Microsoft will gradually say goodbye to RPC over HTTP and hello to MAPI over HTTP communication. 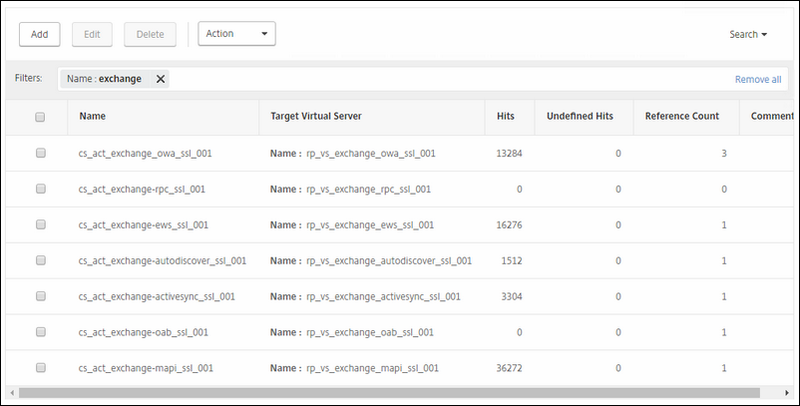 When using Exchange 2013 or higher, the NetScaler VIP for the RPC traffic will not have any hit registered. But for allowing Outlook Clients that don't have MAPI compatibility, the RPC vServer can come in handy. Service Group: the service group you specially made for this exchange service. Certificate: choose the correct certificate for this. 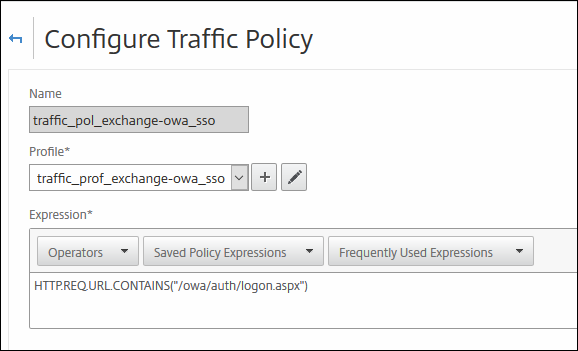 Policy: choose the rewrite policy for HSTS. This vServer is for Exchange Web Access. This vServer is for ActiveSync. This one has also 401-based authentication enabled on it. Authentication: choose the AS server you created for this that uses the single factor. This vServer is for Autodiscover. This one has also 401-based authentication enabled on it. Figure 40; just ignore the authentication settings; see my earlier annotations. Authentication: none; the real server will handle this. As of time of this writing, NetScaler doesn't support the authentication between MAPI client and Exchange 2016. 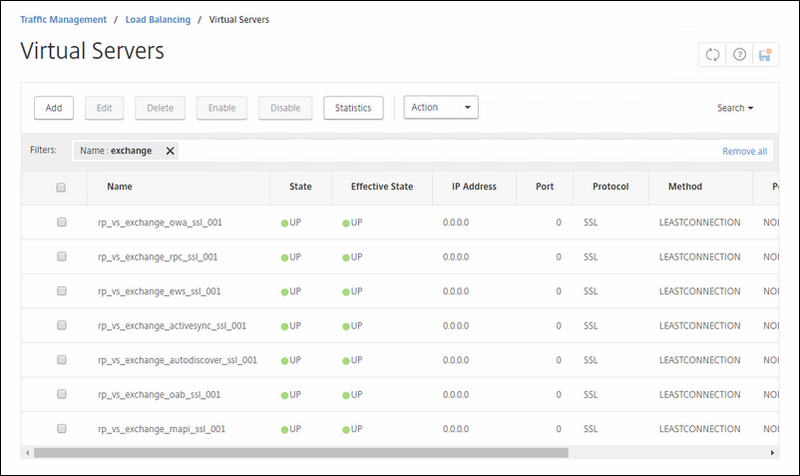 No we have all the vServers in place, lets try hem all together in one content vSwitch. Go to Traffic Management / Content Switching / Virtual Servers and click add. 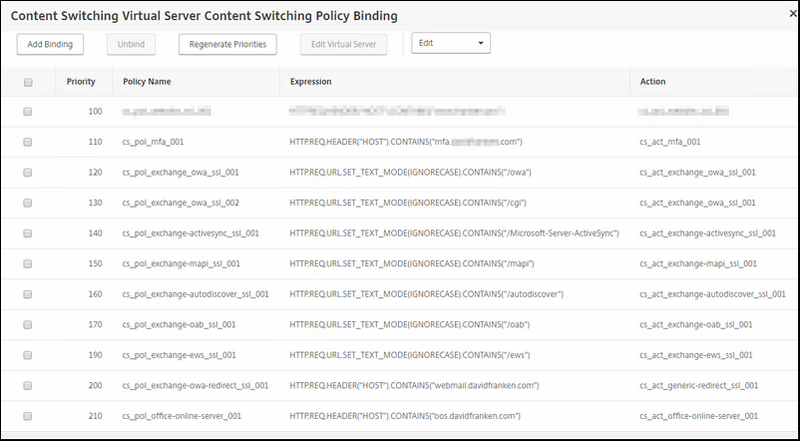 Content switching Policy Binding: select all content switching policies in the correct order. Certificate: choose the correct certificate for this, you must enable SNI on both the SSL profile as on binding the certificate if you choose to use more than 1 FQDN on the content vSwitch. This is the case once you use Exchange 2013 and higher, Office Online Server can also be used by this content vSwitch :). Authentication: none; this will be handled by the individual vServer. 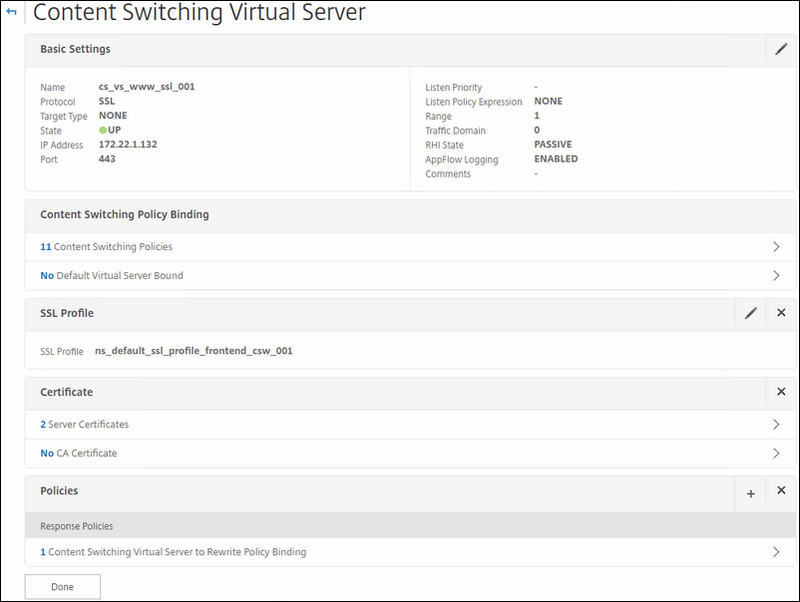 This is the response policy for the content vSwitch. First you must create each content switch action. Each action must target is own virtual server. After creating the action; it is now time for the Policies. Here are all the expressions I choose and put in specific order to use after reading the Recommended configuration example for Netscaler load balancing of Microsoft Exchange on Citrix. Funny thing these steps are not mentioned in the Citrix Exchange Guide, they should if you ask me. NOTE: if you wonder why I added the HTTP.REQ.URL.SET_TEXT_MODE(IGNORECASE).CONTAINS("/cgi"), that is due to the following. When you try to connect to OWA we get authenticated to AAA vServer and after that, the page gets stuck at https://<exchangeFQDN>/cgi/selfauth?<ecnrypted and encoded text>. To solve this, you should add a extra binding on the contentswitch with this expression and with the same cs action on it as on the '/owa' expression. More details about the /cgi issue here. Now we are almost done here. You must make sure that your Exchange servers that will face your users, have the correct authentication setting for OWA and ECP. 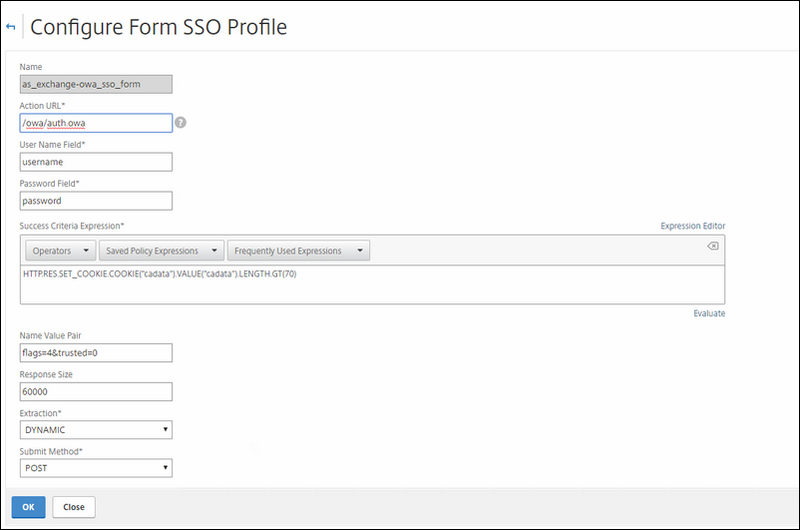 This must be set to Form based and UPN; otherwise SSO for OWA will not work. You can choose for the basic Authentication way or choose for the FBA (Form Based Authentication) ; the latter I would prefer and I will tell you why. 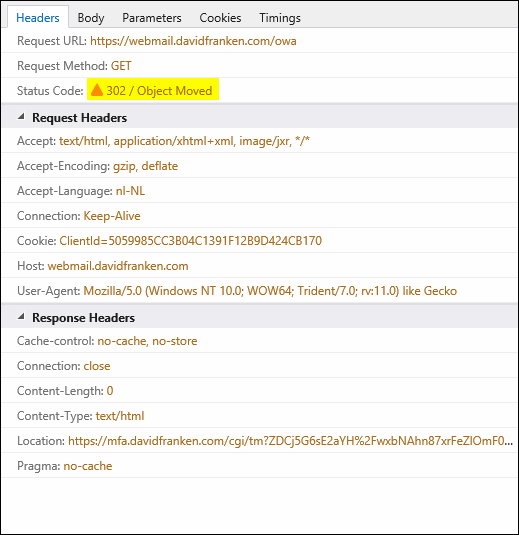 Before Exchange 2016 CU4, you could enable the Legacy Logoff string by editing the exchange config file, so that when you are using a 401 basic authentication when reverse proxying it; the load balancer would recognize the logoff button when pressed and thus properly closing the connection to the client; the user is now logged off. I wrote a blog post about how to do this on a KEMP load balancer. Well after the release of Exchange 2016 CU4, Microsoft Exchange Team decided to roll back this feature. Thus breaking the logoff recognition when using 401 basic authentication. 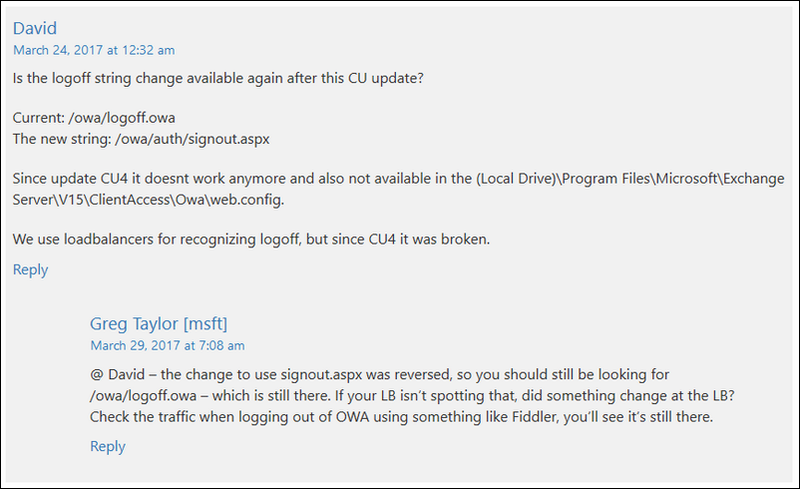 I also checked at the Exchange team blog for an answer; the Exchange team confirmed that the logoff.owa is the new (or old way, its how you look at it) for logging off. I broke my head about this because at first I thought something was wrong with my reverse proxy setup; every time I pressed the Log Off button only a popup would appear (like the one below). Even when I tried directly logging on the webmail without using the reverse proxy had the same result. So by testing directly I ruled out this was a reverse proxy issue; it is apparently by design. So how to overcome this; ? 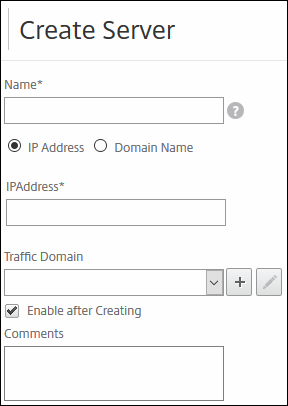 You can go for the FBA, but some load balancers cannot handle FBA properly with a nice AAA proxy page, like KEMP load balancer (as of time this writing of course). But the NetScaler can do a nice FBA login for you and use the authentication proxy at the same time! So NetScaler is in in de advantage here. That's it! Thank you for reading.